The suspense was over. 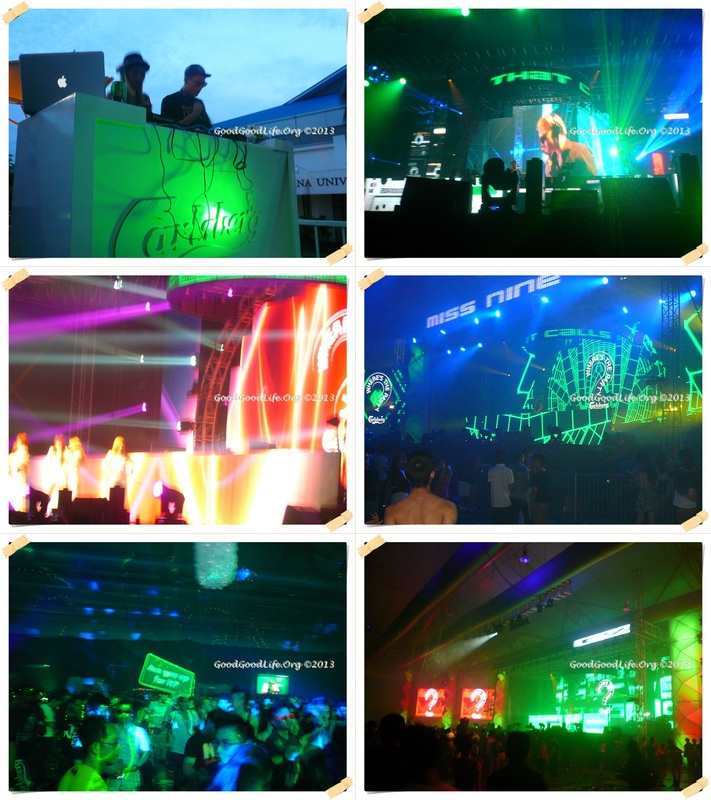 The day of one of Malaysia’s most anticipated party series had arrived and arrive it did bigger and bolder than before. Carlsberg threw another sweetener into the epic party this year by giving away 10 exclusive invites to the global Carlsberg Where’s the Party? that will be happening in Europe this August with none other than Axwell, formerly of Swedish House Mafia. Clueless about the venue till they arrived, WTP 2013 took off in a cavernous hall at one of the country’s largest exhibition parks, which was transformed into a ‘jet-set’ venue complete with a rare Antonov airplane forming part of the backdrop. This year’s party was more than double the scale of last year, with the biggest turnout ever of 3,000 party goers from Malaysia and Singapore, and the breadth and depth of entertainment, stage and thematic set-up second to none. Carlsberg’s iconic WTP is for the bold who step up to earn an exclusive, money-can’t-buy invitation to a party where anything could happen. At the party zone, Carlsberg fans were in for a mega night of visual and audio extravaganza, complete with pulsating beats, sizzling acts and ice cold Carlsberg beer, all orchestrated in a uniquely Carlsberg WTP style. To kick off the party, new Carlsberg Malaysia managing director Henrik Andersen and Carlsberg Singapore managing director John Botia made a fitting appearance at the press conference when they alighted from the Antonov, accompanied by a bevy of brand ambassadors, dressed as air stewardesses. With Malaysia’s very own stand-up comedian Douglas Lim opening the night and Swedish Dub House duo Cazzette headlining, WTP 2013 was a heady non-stop mix of international artistes and local heroes. Celebrity hosts Joey G and Patricia K made sure partygoers did not have a dull moment. The night flowed with performers Nine Lives, Joel Turner, 3AM in the Valley and Big Skrptz from Australia, Korean Pop sensation Sweety, DJ Inquisitive, Miss Nine who hails from Germany, DJs Clazz and Ming Ming taking their turn on stage to give the crowd an inimitable blend of edgy dance music that kept them going till the wee hours. 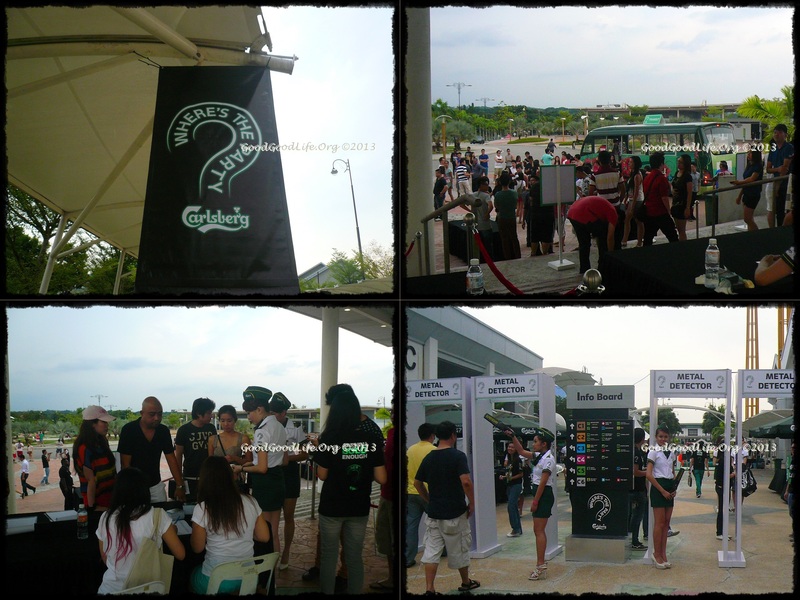 This year also saw the first Carlsberg party mobile site introduced, making WTP 2013 the most socially savvy party around! Party goers just couldn’t help but flock to the ‘Be Bold’ mobile site to connect and meet new people, snap photos and take part in challenges that could win them passes to the global WTP. The ‘Be Bold’ Challenges were very well-liked and hundreds of uploads were displayed at the giant screen. Others who prefer to chill and relax were kept entertained with party games that included the Loud Ludo, Marshall Matters, No-Sight Flight, Turbalance, Safety Slides and i-Darts. WTP 2013 is again an epic one with multi faceted sensations. Whilst partying and dancing hard, party-goers were advised to drink in moderation and get their breath alcohol content tested. Over a hundred taxis were on standby to send consumers home. The only question remaining now is ‘Where’s the party’ in 2014, Carlsberg? Carlsberg Where’s the Party is a brand building and engagement platform to reach out to consumers aged 18 to 29 years old with an explorer mindset. The WTP premise is to inspire consumers to be bold and step up to the unknown – unknown location, unknown entertainment, where anything can happen. 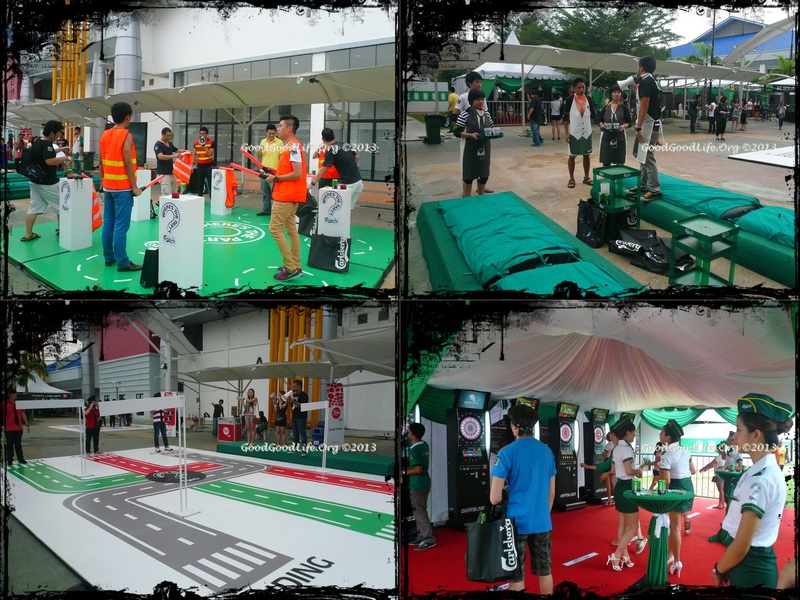 The first installment was held in June 2011 in conjunction with the global brand repositioning of Carlsberg. The second one was held in December 2011 whilst the third one was the first 3 Nation 1 Epic Party, held in Nov 2012. The event has since evolved into one of the most anticipated and talked-about party of the Malaysian youth’s social calendar. For more info, check out facebook/Carlsberg.